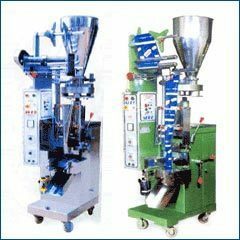 We are the leading manufacturer & supplier of Form Filling Machine. Supplier & Manufacturer of Form Fill Seal Machine. 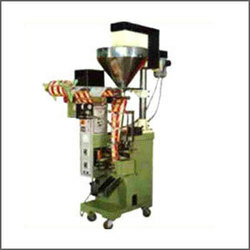 Our product range also comprises of Heat Shrink Packaging Machine, Automatic Flow Wrap Machine and Blow Fill Machine.